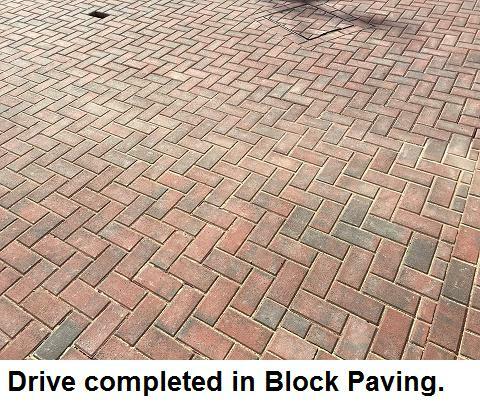 Blockpaving & Driveways in Derby, DE24 9FY. Covering Derby, Birmingham, Leicester, Coventry, Lichfield, Nottingham and Burton. 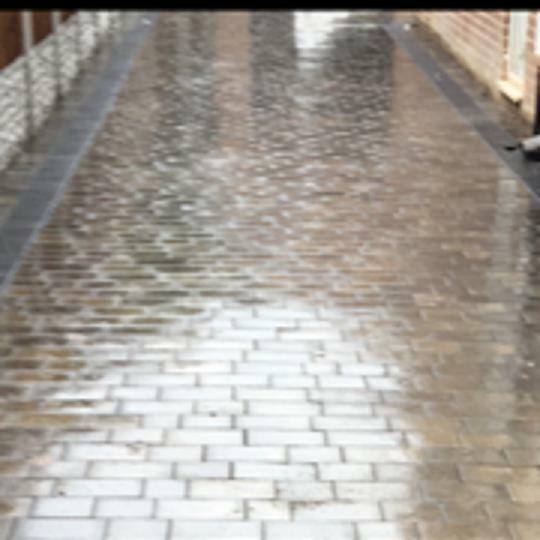 Roomes Paving & Construction are a family run trusted, professional business with a great reputation to uphold and have 25 years experience in the trade. 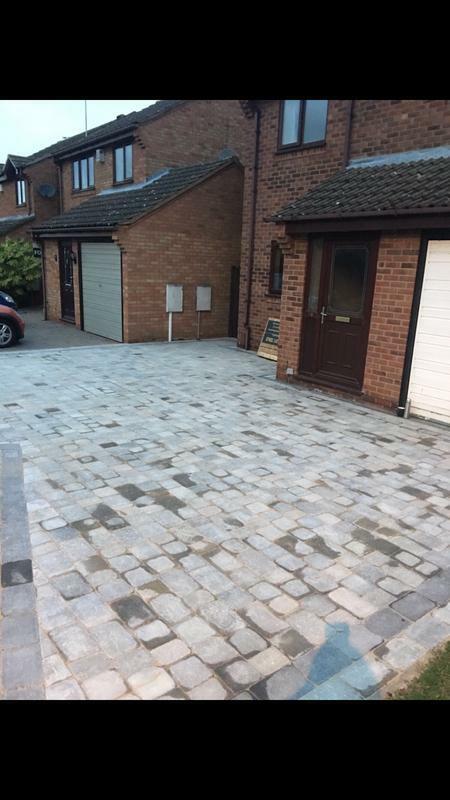 We are based in Derby and cover Derby, Birmingham, Leicester, Coventry, Lichfield, Nottingham and Burton. 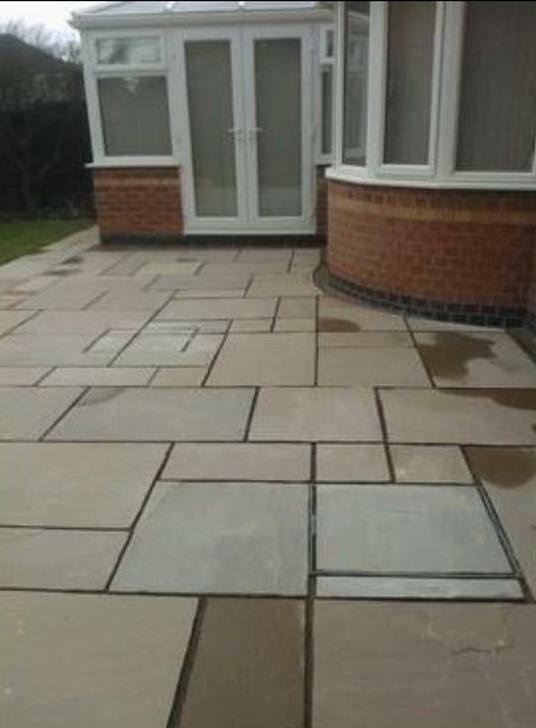 We are a friendly, professional and affordable business helping you with all your outdoor requirements - A one stop shop. 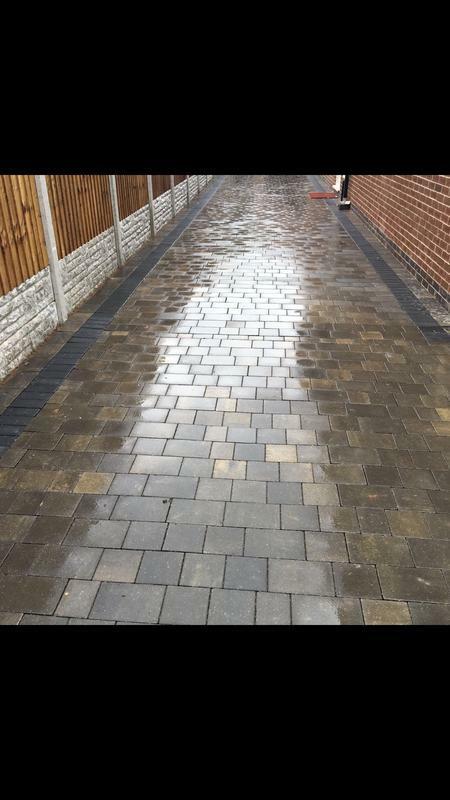 Nothing is too much trouble and we always work round you with minimal disruption. "We cannot recommend this company highly enough. 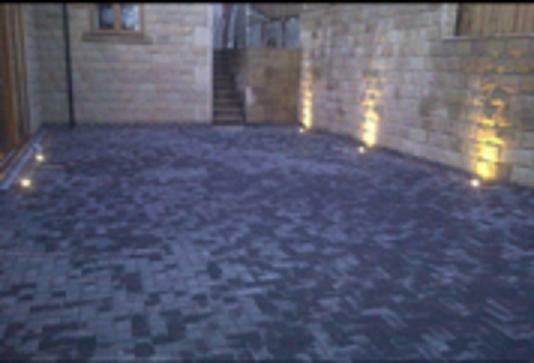 They have now complete 3 jobs for us and we would not consider using any other company. 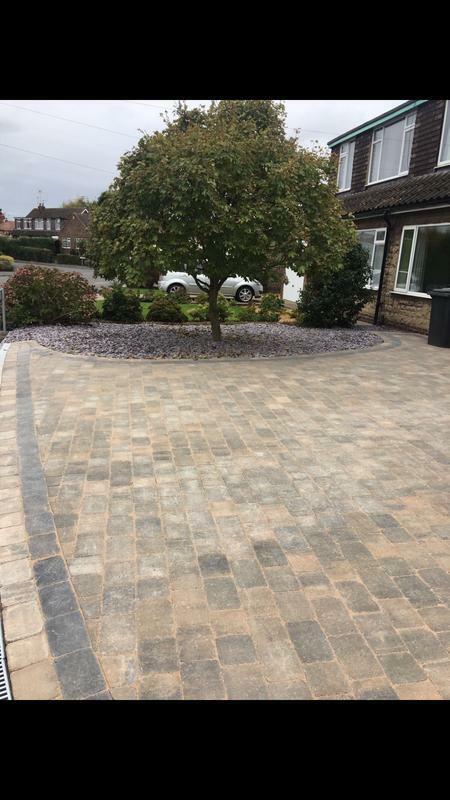 They are 100% reliable, they work hard, are courteous and helpful and do an excellent job for a very fair price." 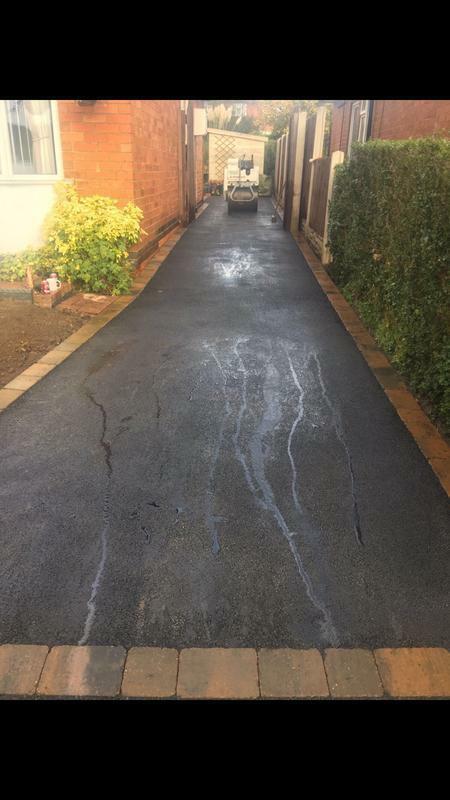 "Anthony and his team did an amazing job on our driveway, we couldn’t be happier with it! 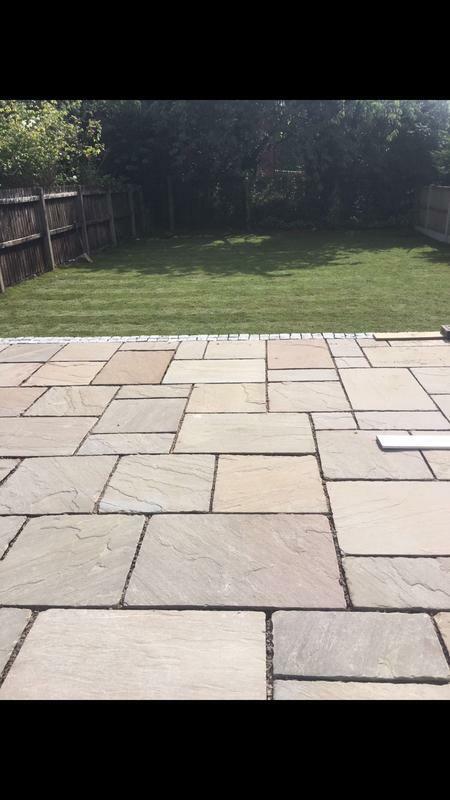 They completed the job in a friendly and helpful manner. 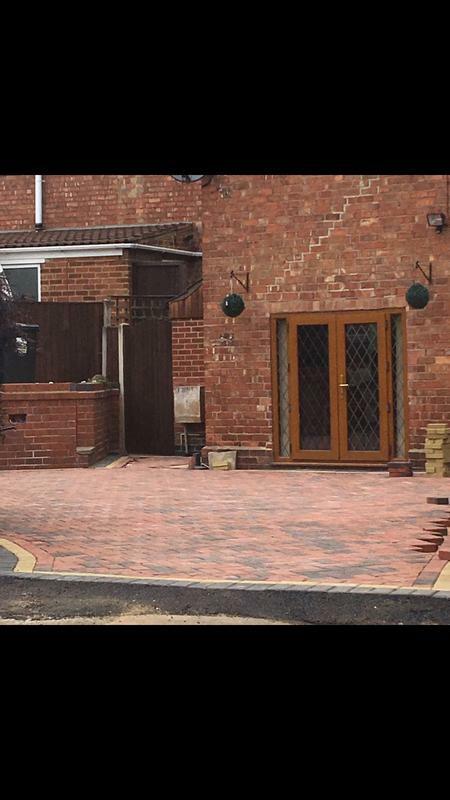 The finished result is fantastic and has completely changed the front of our property. 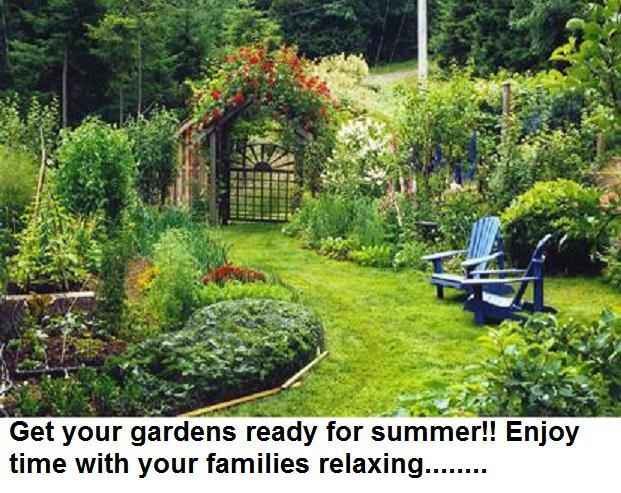 We would highly recommend them to anyone! Thanks guys - we really appreciate it." "Ant and his team have done a great job for my Mum right from the start. He was busy but offered to fit us in a gap. 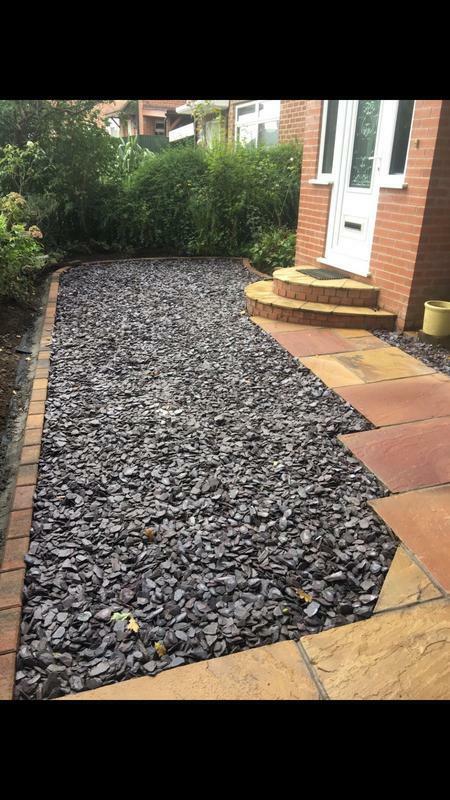 The work is of a high standard and Mum is very pleased with the result. Ant and his gang were tidy and very polite and great company for my Mum throughout. She will genuinely miss them! 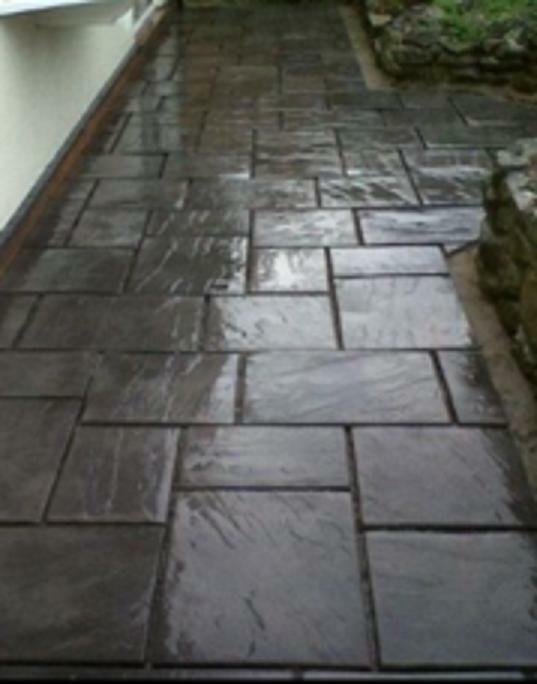 Thanks and good work"
"Anthony responded to a quote request straight away and he quoted me a very competitive price. 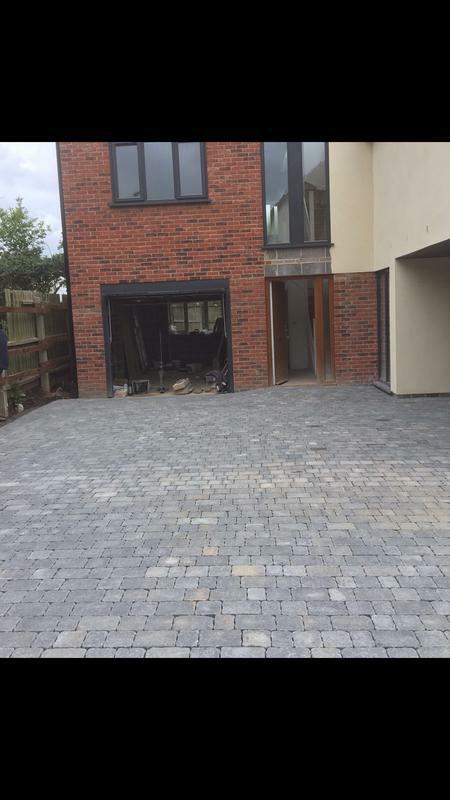 He emailed with a breakdown of the work to be carried out and it was done exactly to plan. No extra or hidden charges which was very reassuring. The team arrived early each day and worked hard all through the day. They were friendly and courteous and tidied up before they left. They completed the work on time and Anthony even came back to add some finishing touches and replace a chipped tile. 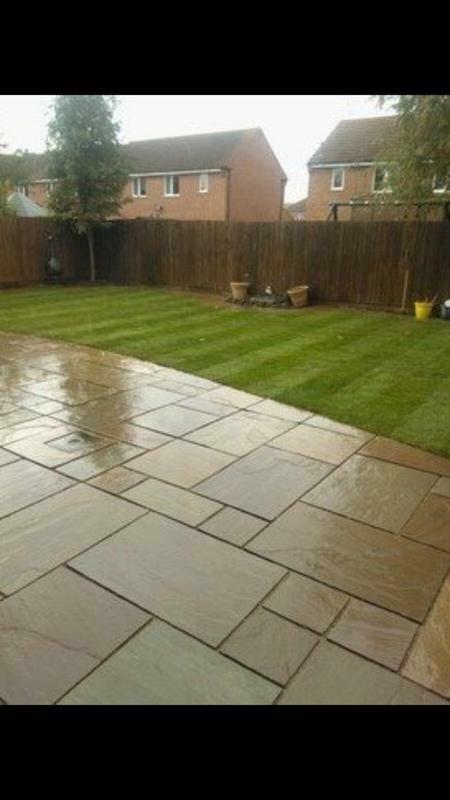 We are very pleased with the finished look and would definitely hire them again to do the back garden. 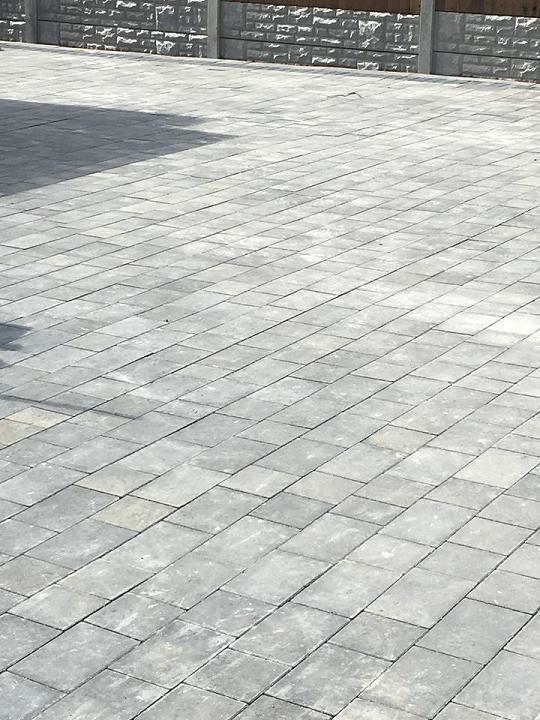 I will be recommending Anthony and his team to anyone who needs any construction/patio work doing. Great bunch of guys ...... great job!"